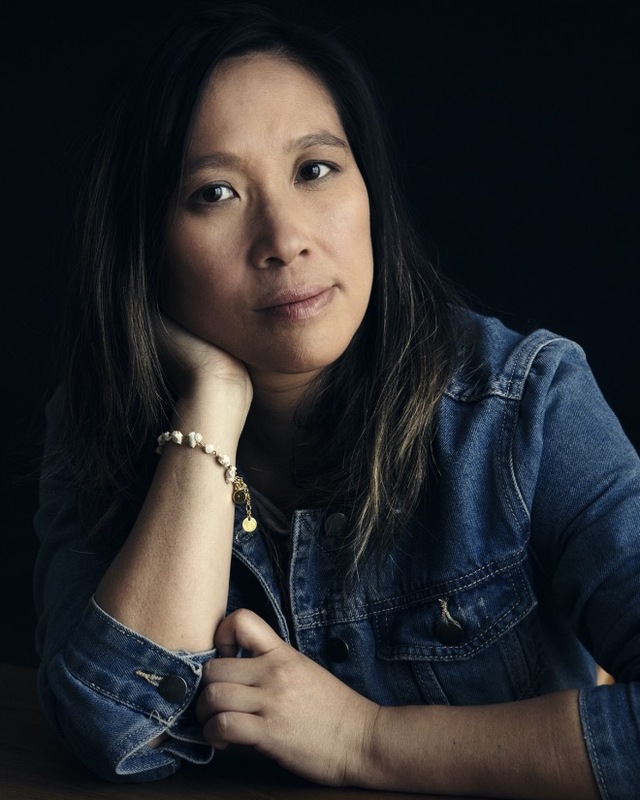 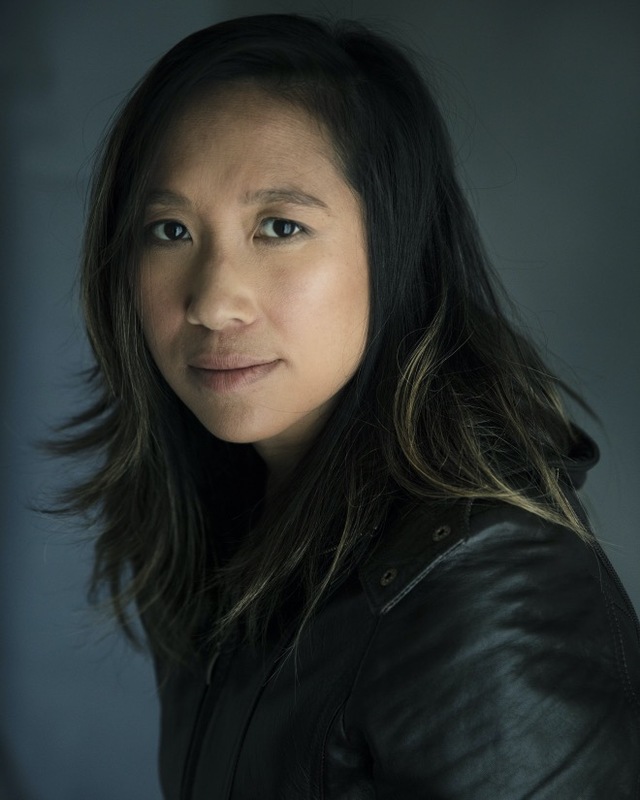 As well as being a trained actress Roseanne is an accomplished filmmaker, and currently has short films on the international festival circuit, as well as NZ Film Commission funding for ongoing projects. 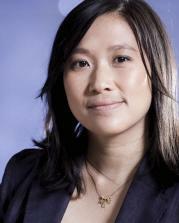 She works professionally as an editor and director in the NZ film and TV industry. 2001 - TV2 Young Filmaker Award "Filmworthy"
2011 - AIMC Highest Grossing NZ Film "My Wedding and Other Secrets"
DANCE - Ballet, Hip Hop, DRIVE CAR, FENCING, PIANO, SING, SWIM.